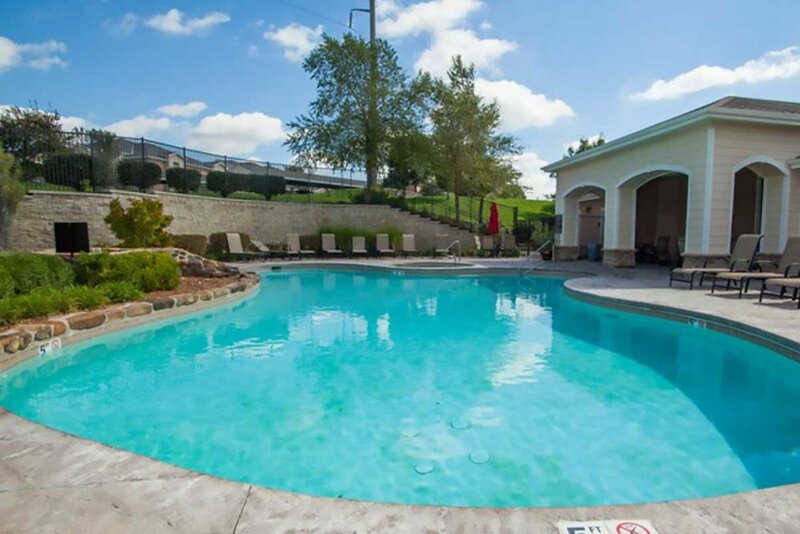 Welcome to Northern Johnson County's Premier Apartment Community! 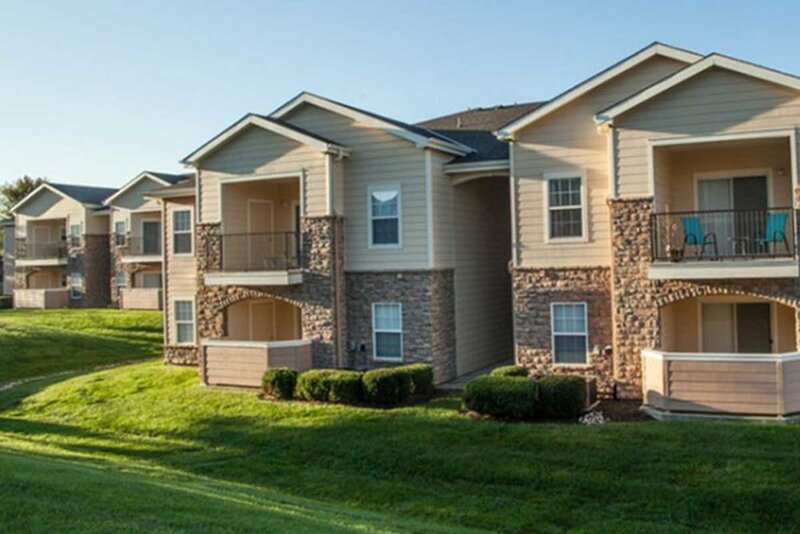 The Highlands is in the heart of Johnson County near Shawnee Mission Medical Center. The community consists of two phases with identical plans North or South. 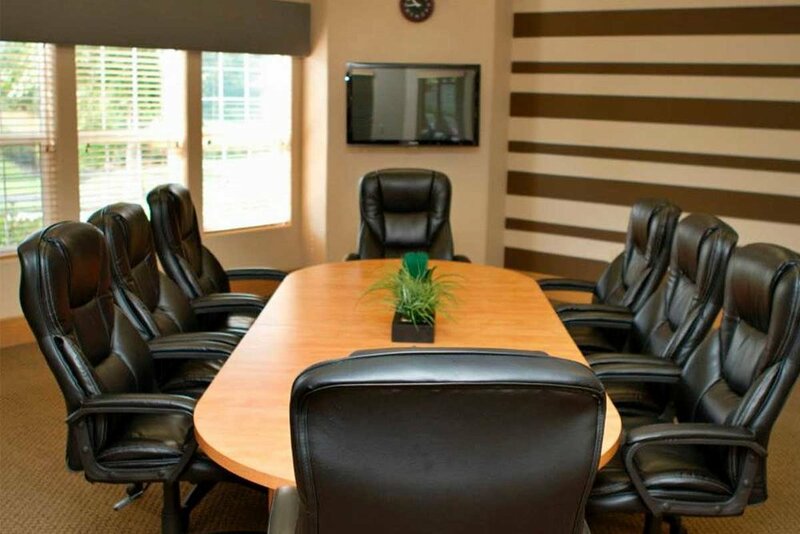 Amenities include the largest 24-hour fitness center in the area, 2 salt water swimming pools with spas, 2 dry saunas, conference room, business center, controlled access community and eco enhanced wildlife areas. 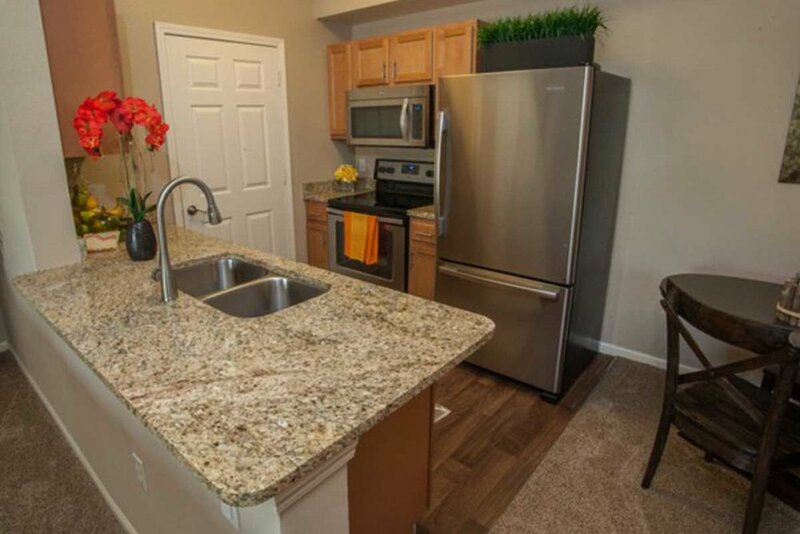 The Highlands offers newly renovated 1 and 2 bedroom units that include new whirlpool appliances, premium kitchens with granite counter tops, simulated vinyl wood flooring, moxie shower heads, upgraded lighting, and separate laundry rooms with washer and dryer.